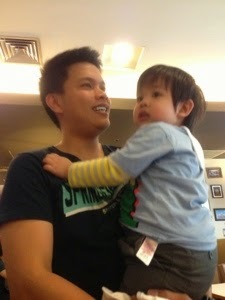 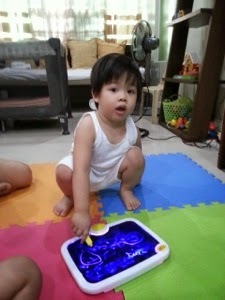 My little boy turned 2 last March 25. 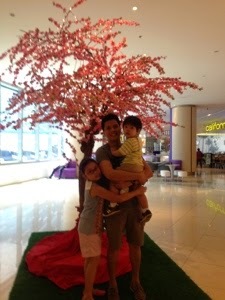 Hubby and I skipped work to be with him that day. 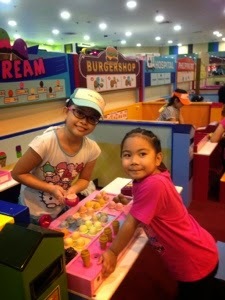 We had lunch at Corazon and afterwards brought the kids to Fun Ranch and took advantage of the unlimited play tickets we got from a birthday party few months ago. 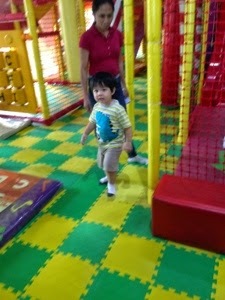 Since it was a weekday, the play area was like rented by us, not much kids around! 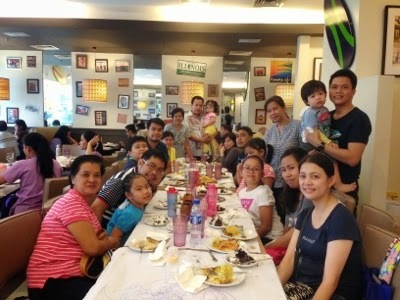 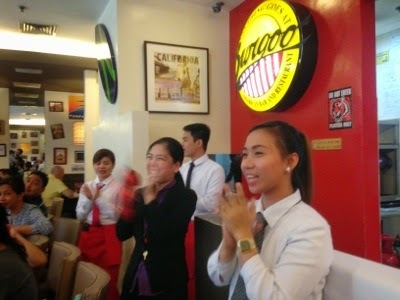 Sunday came and we had our part 2 celebration with the grandmothers, uncles, aunt & cousins. 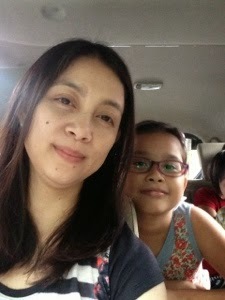 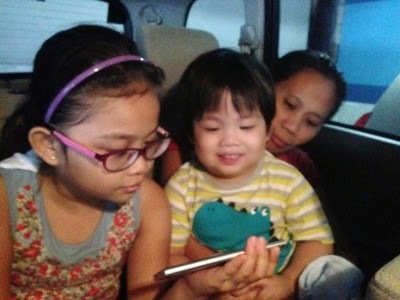 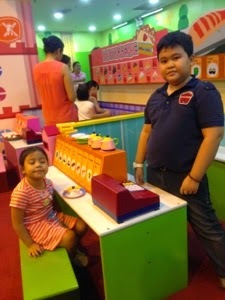 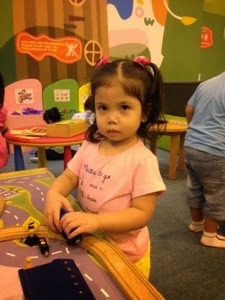 I planned on having the kids play at Kidzoona at Robinson's Galleria for an hour. 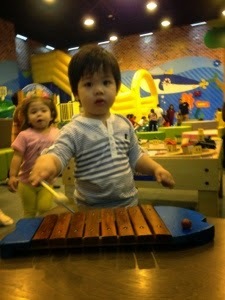 It was fun time not just for the kids, but also for the aunt & uncles accompanying them at the play area. 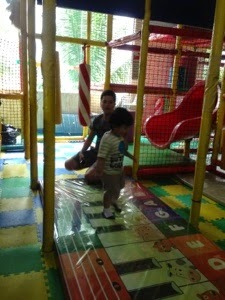 To date, for me it is really one of the best play area in the metro!